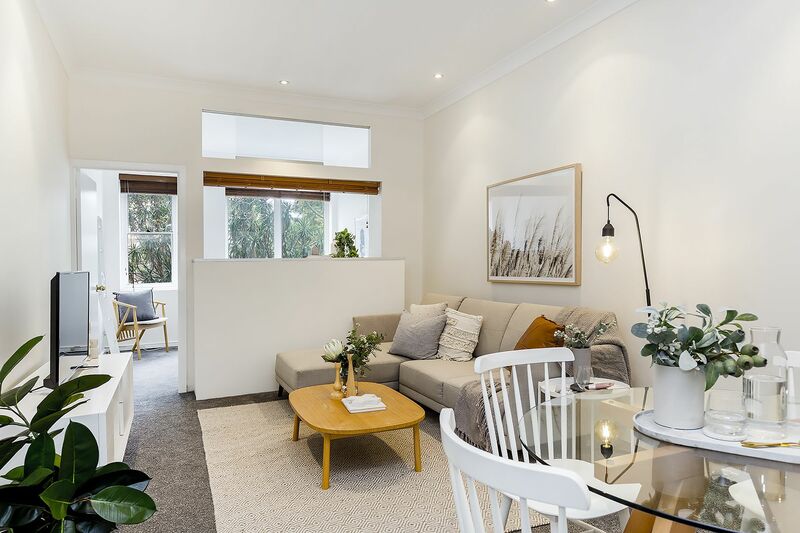 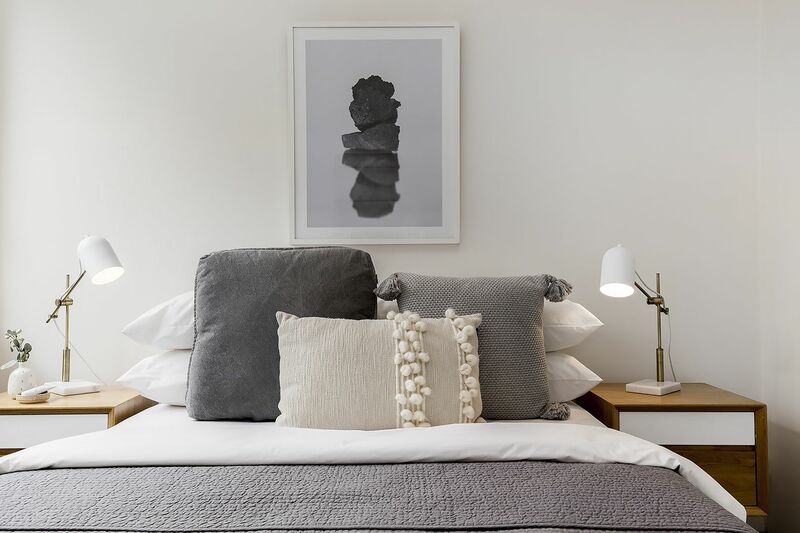 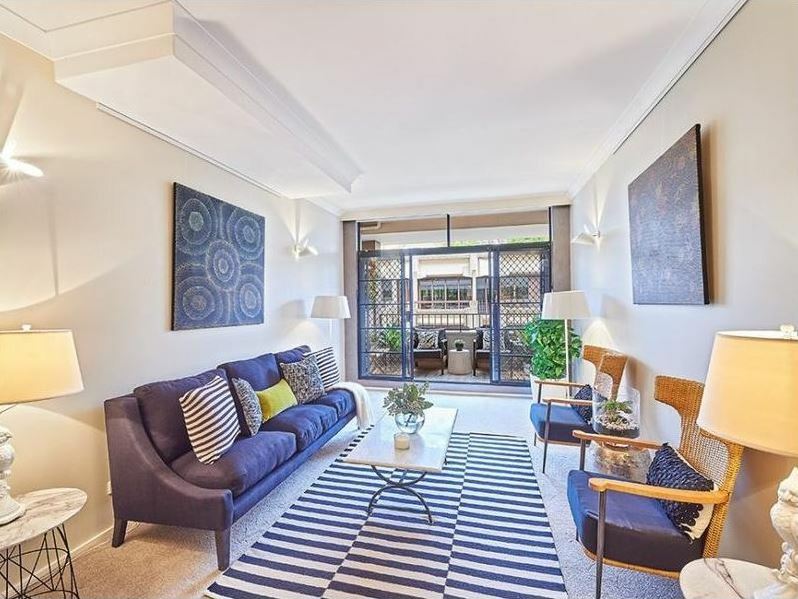 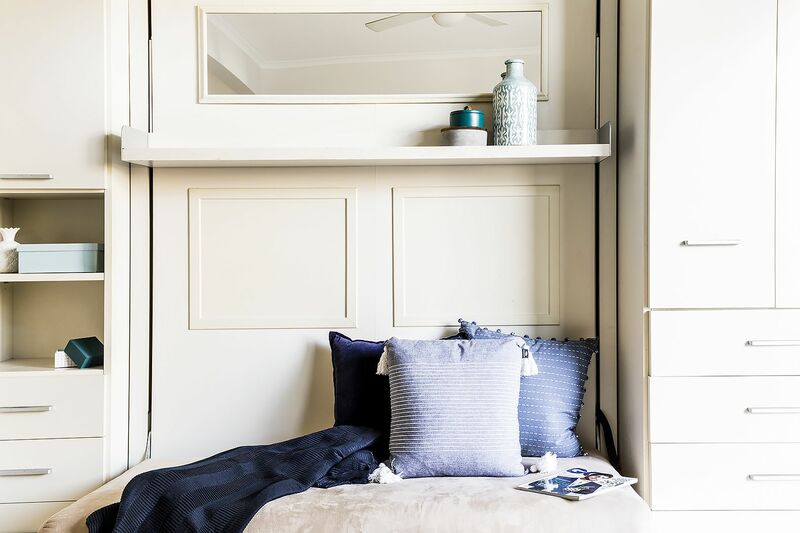 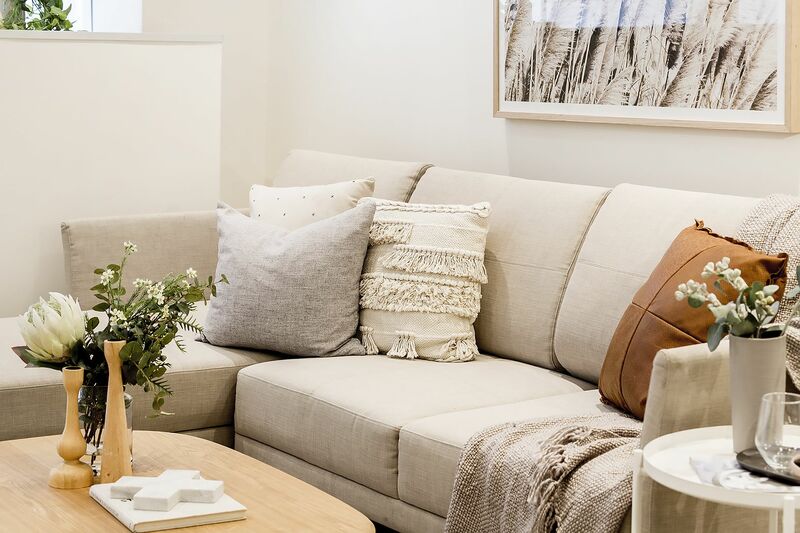 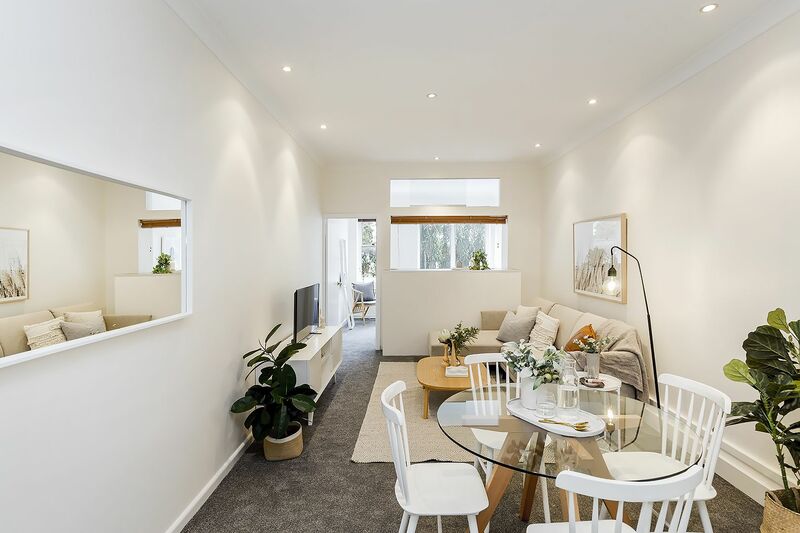 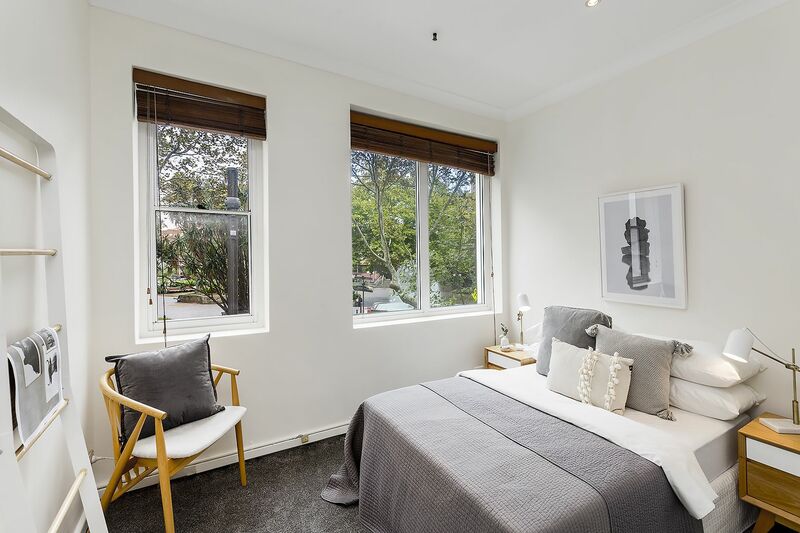 Located within the Parisian quarter of Macleay street over looking Fitzroy Gardens and the El Alamein fountain, this well-proportioned pad offers a superb mix of light, character and lifestyle appeal. 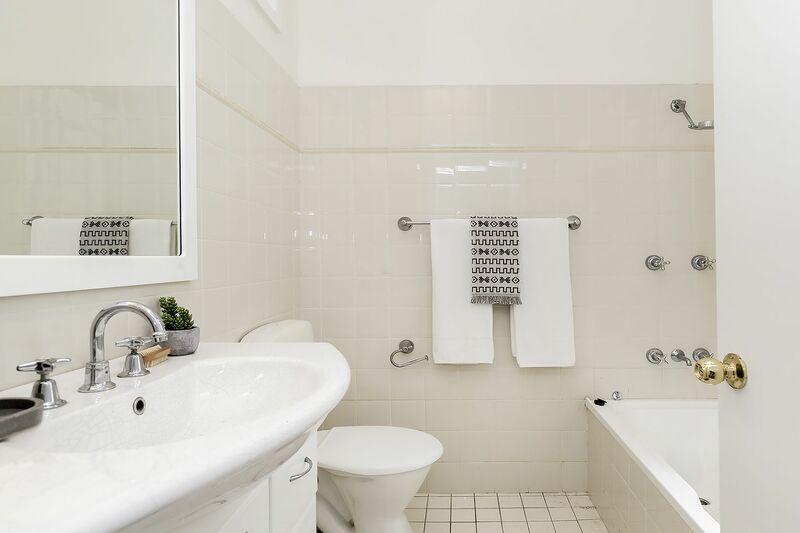 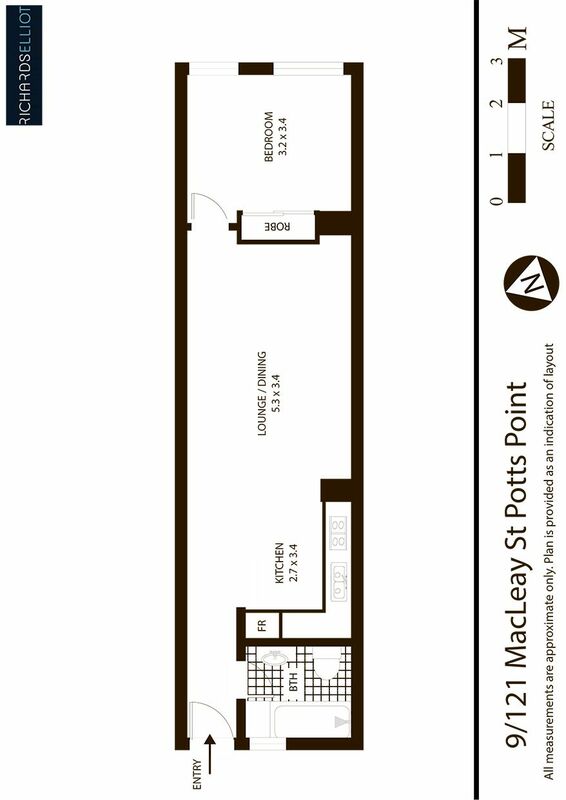 Situated within a small boutique block, the apartment incorporates generous combined living / dining area’s (new carpet throughout), functional galley style kitchen, high ceilings and a bathroom with tub & shower. 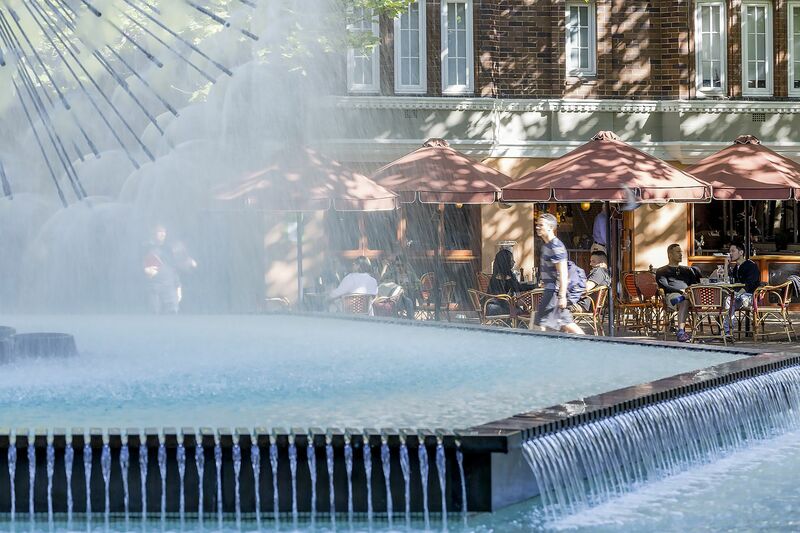 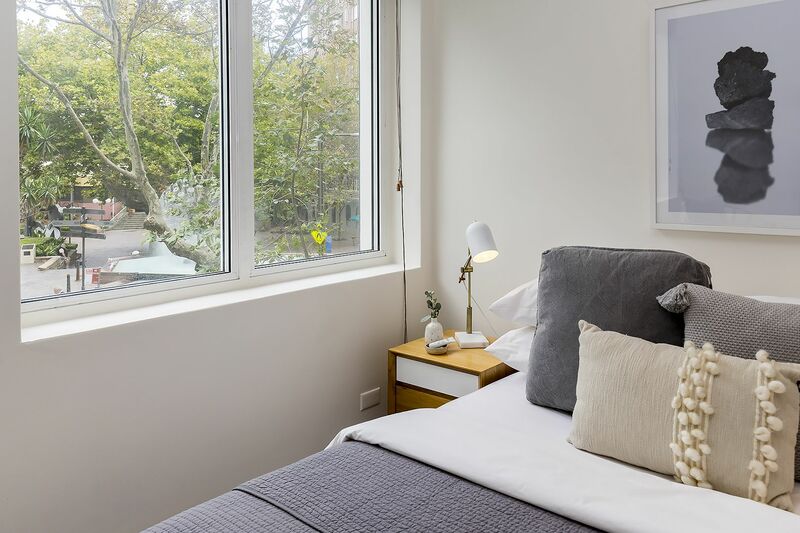 Sleeping arrangements include a generous double sized bedroom with sunny views overlooking the park. 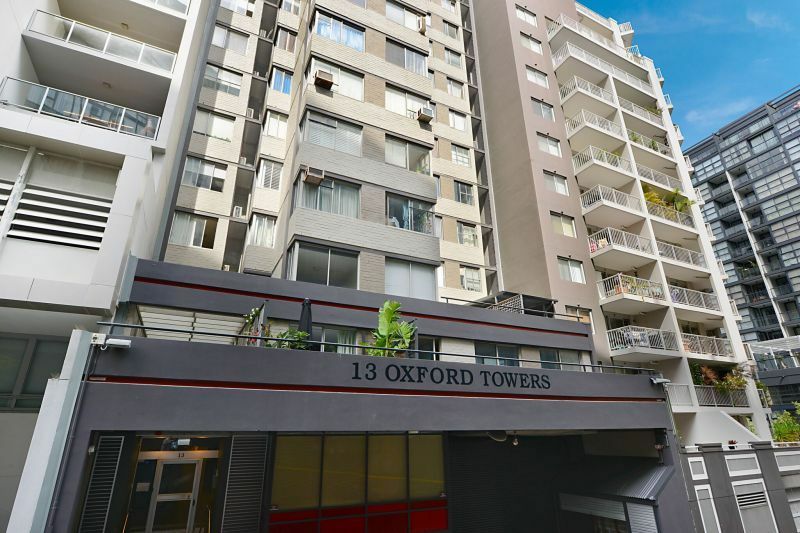 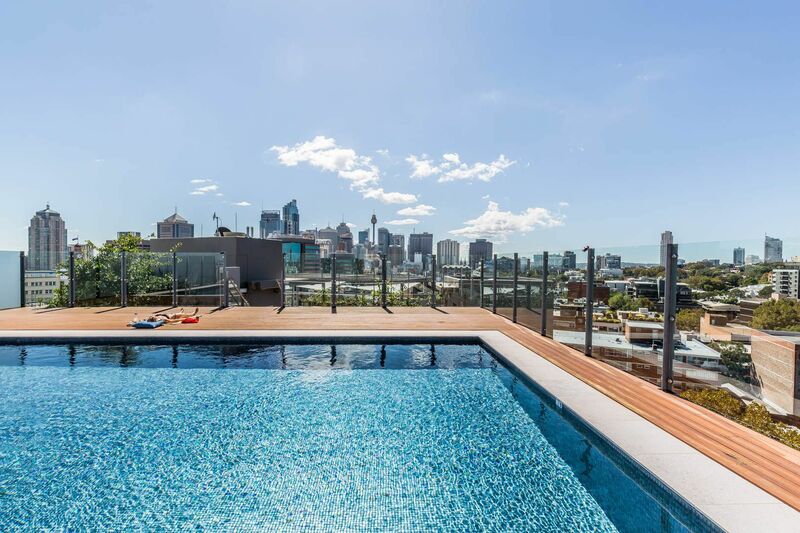 Secure building with intercom entry and a stunning communal rooftop (newly updated) with facilities & gorgeous city views. 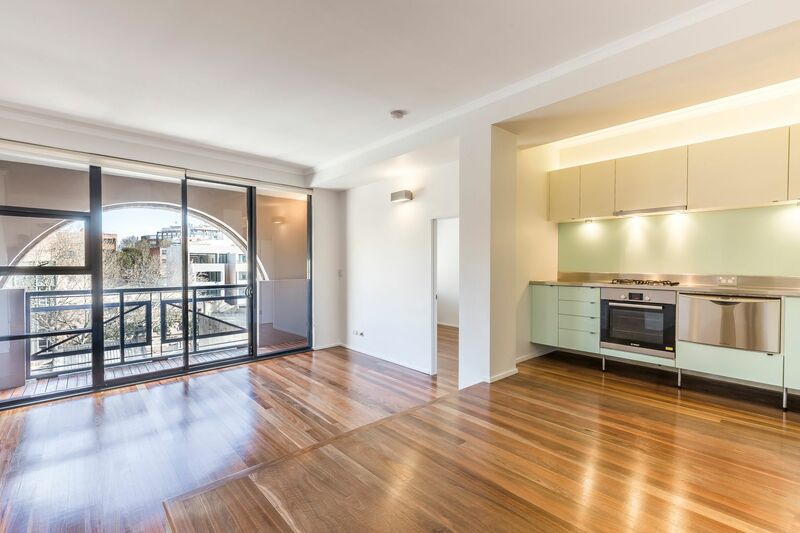 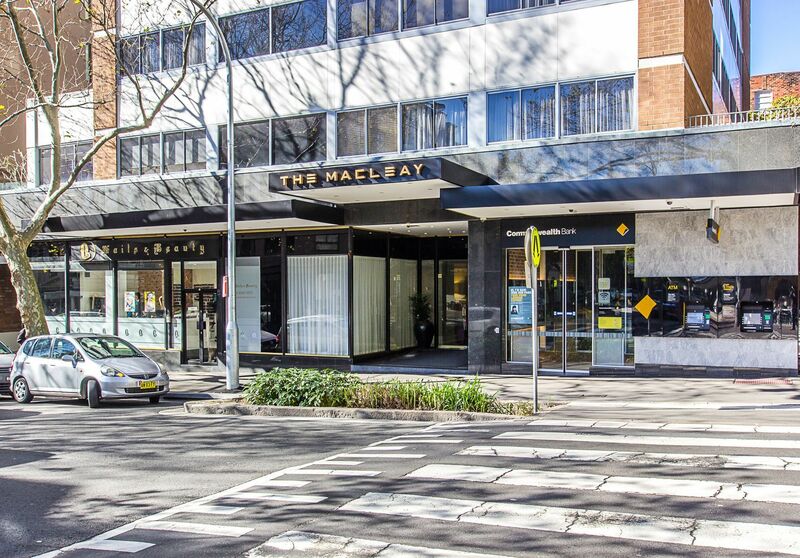 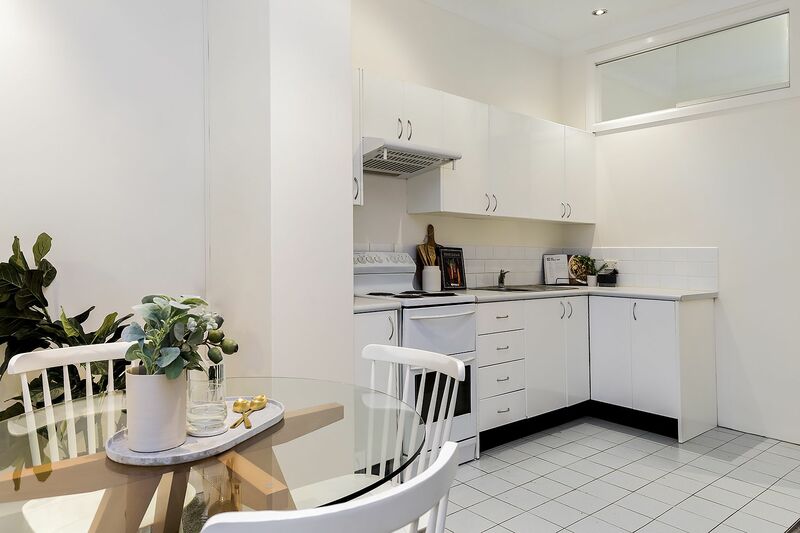 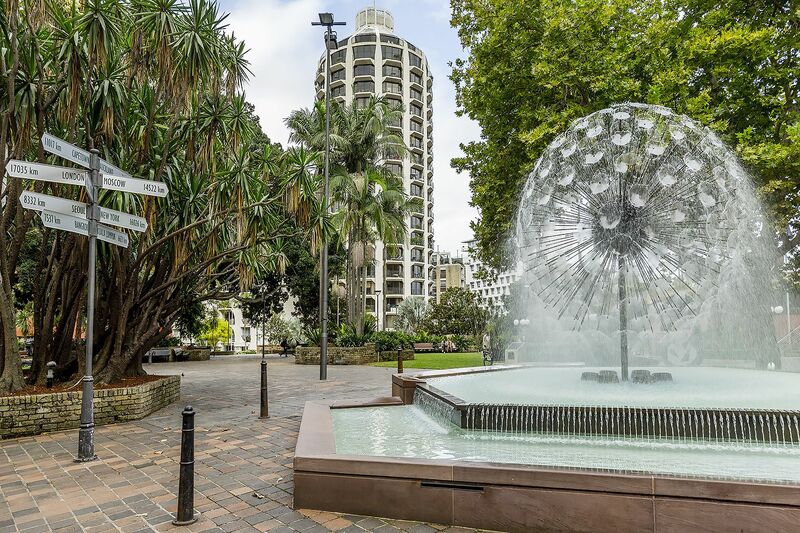 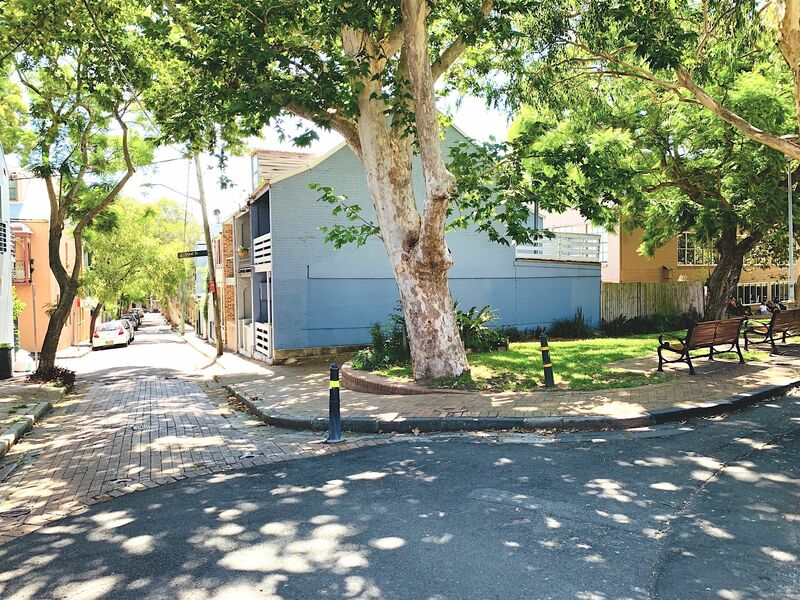 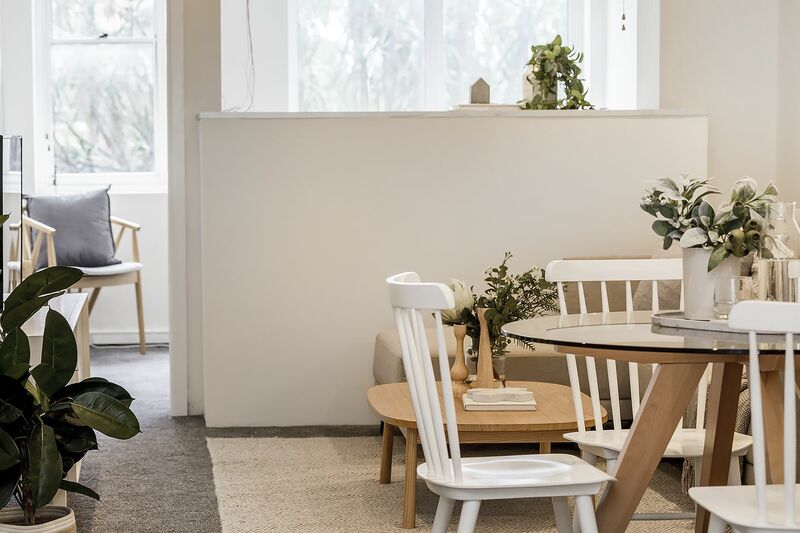 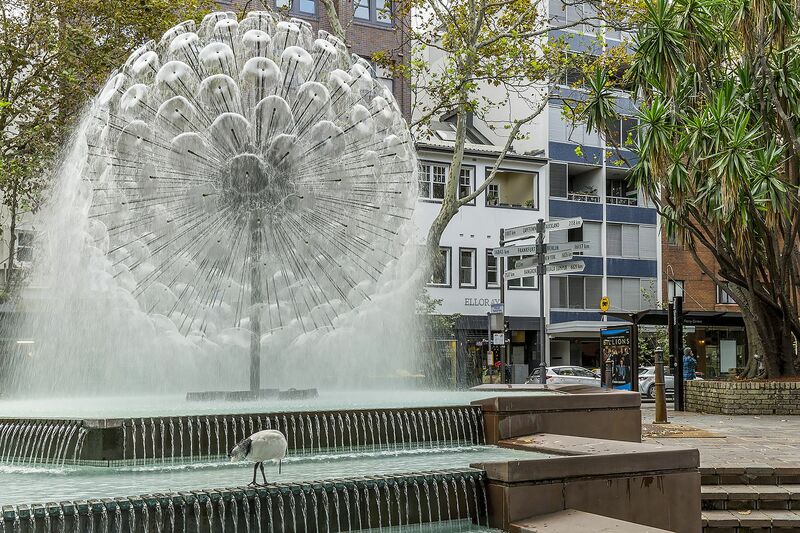 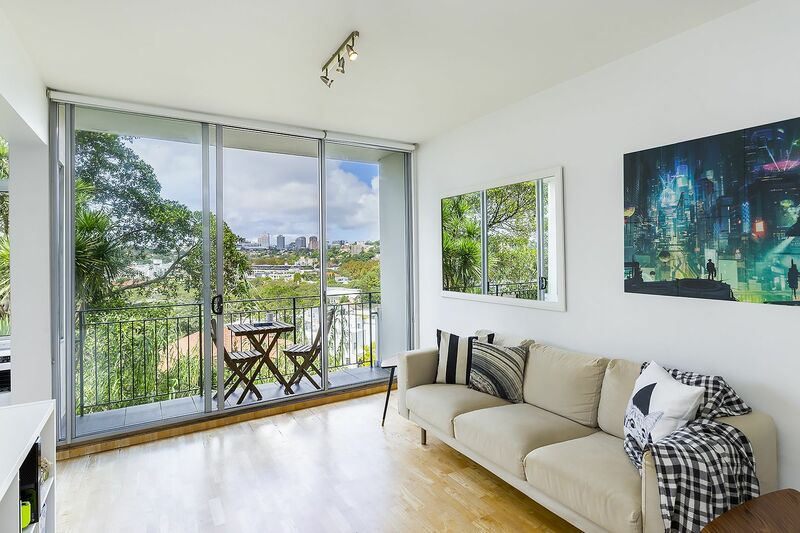 Location is about as good as it gets with Macleay Street on your doorstep, weekend markets across the road, bar/ cafes at your fingertips and only footsteps to city transport and just moments to the heart of the CBD. 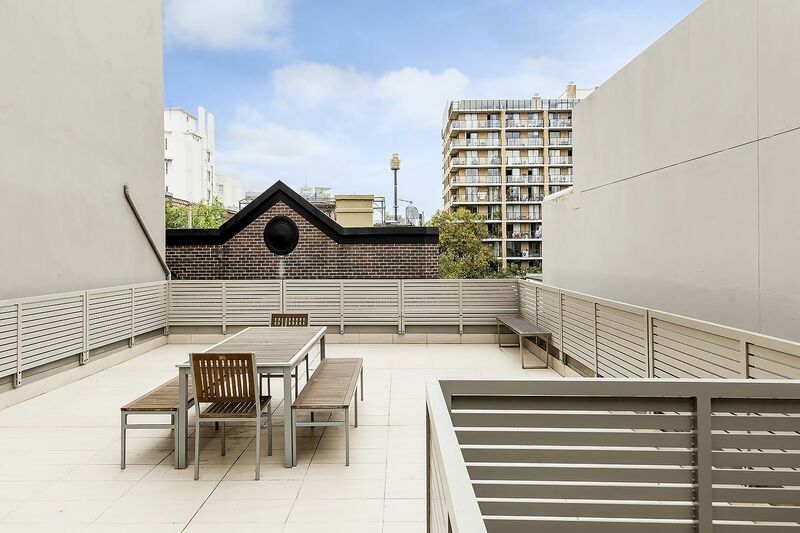 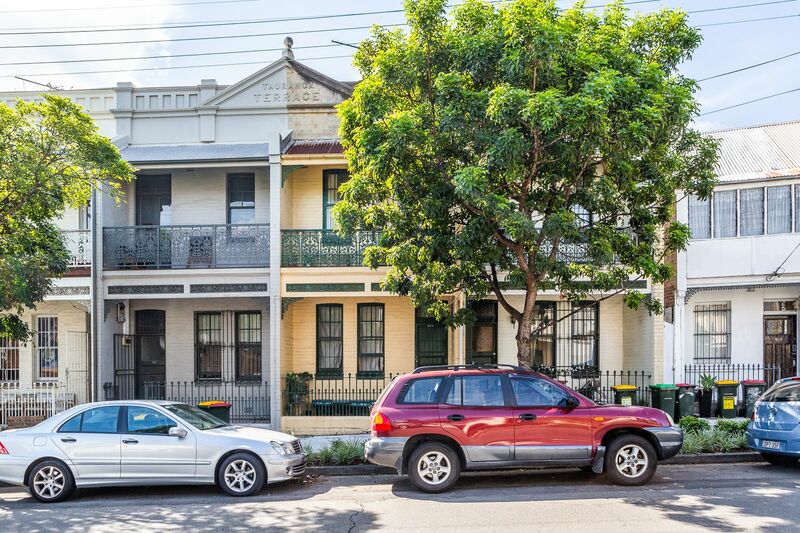 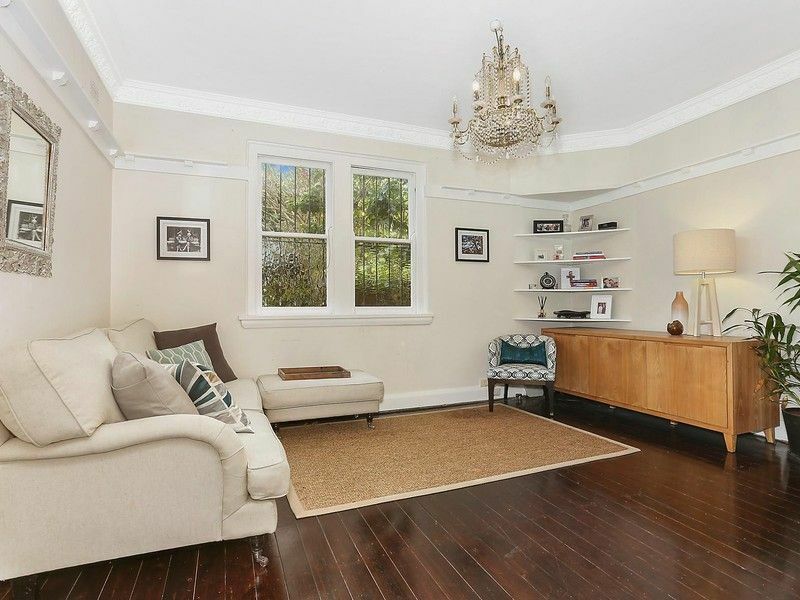 Located in Parisian quarter of Macleay street – superb local charm!